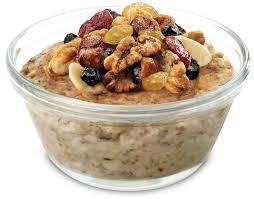 Oatmeal is rich in soluble fiber. Soluble fiber has been found, through research, to have a lot of effectiveness at lowering cholesterol. What it does is soak up the cholesterol in the digestive tract so that it is eliminated from the body and not absorbed into bloodstream. As a rule, avoid instant oatmeal, which often contains high amounts of sugar. Nuts are a remarkable source of monounsaturated fats that are beneficial to the health of the cardiovascular system. Studies have shown that daily consumption of one portion of nuts reduces the risk of coronary disease by as much as 30 percent. 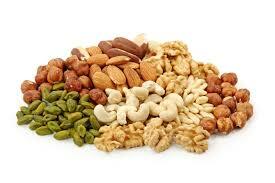 Nuts also contain vitamin E, which helps lower bad cholesterol. Dark chocolate contains flavonoids called polyphenols, which may help prevent high blood pressure, clotting, and inflammation. 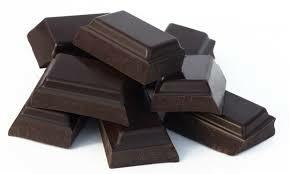 Unfortunately, milk chocolate and most candy bars don’t make the grade when it comes to protecting your heart. Milk prevents the absorption of dark chocolate’s polyphenols, thereby neutralizing its beneficial effects, and contains large amounts of casein, a protein that interacts with polyphenols and prevents them from being efficiently absorbed by the intestine. Tomatoes are another food that helps to strengthen the heart and prevents heart diseases because it is high in heart-healthy potassium. 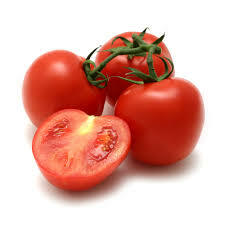 In addition, they’re also a good source of the antioxidant lycopene. Lycopene is a carotenoid that may help get rid of “bad” cholesterol, keep blood vessels open and lower heart attack risk. 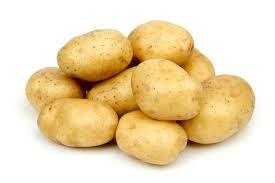 Potatoes are one carbohydrate food that have a lot of health benefits. Contrary to what a lot of people think, they be really good for the heart, provided that they’re not deep fried. Most people shun potatoes because they contain a lot of starch, but you should know that potatoes are rich in potassium, which helps lower blood pressure, and that they’re also high in fiber content, which can really lower the risk for heart disease. Your diet can go a very long way in helping your heart fight disease and other health complications; so take your diet into consideration and make sure you aim to reduce the amount of cholesterol you eat. Posted on 29th November 2015 by Valentine Oliver. This entry was posted in Eating, health eating and tagged Foods that help reduce risk of heart diseases. Bookmark the permalink.